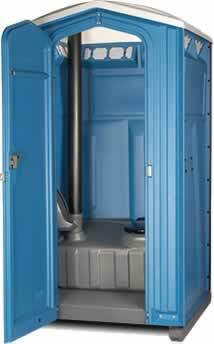 Our goal is to make your portable toilet rental in Oklahoma City as simple as possible. Every call is answered by a friendly and knowledgeable expert to assist you in coordinating your project, answer any questions you may have, and schedule a convenient time for delivery and pick up – simple. Whether you are a homeowner renting for the first time or an event coordinator who needs hundreds of units, we make the same promise to you – we’ll deliver your portable toilets on time, pick them up promptly upon request, and do it for the best prices in Oklahoma City. If you have any questions, would like a price quote, or want to schedule a porta potty delivery give us a call at 405-562-5418. Whether your project is large or small we have the right solution for your portable restroom needs. 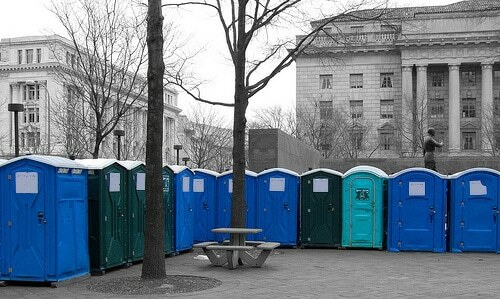 Oklahoma City Porta Potty Rental Pros offers a wide variety of portable toilet solutions, including several types of portable toilets and hand wash sinks for special events and construction projects. Tell us what type of event you need portable restroom facilities for, when you need them delivered in the Oklahoma City area, and how long you will need them. We’ll help you determine the right type and number of units you need to make sure none of your guests have the “hold-it” experience. Don’t forget we are happy to offer free straightforward price quotes for any portable toilet job. All you need to do is give us a call at 405-562-5418, let us know what you’re planning, how many people will be using the facilities, and how long you’ll need them.